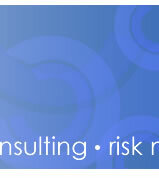 Cynergy Group an independent, privately owned insurance brokerage and consulting firm focused exclusively on group employee benefits, voluntary benefits, and HR solutions. 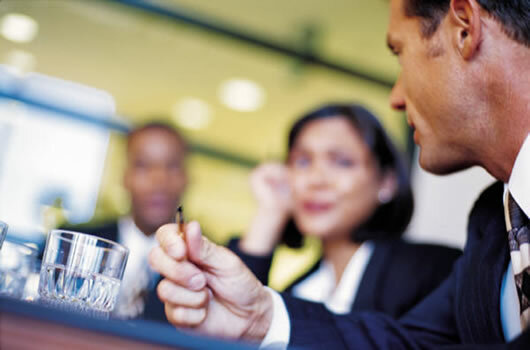 By combining knowledge, innovative technology and marketplace clout, we provide our clients with the most favorable costs along with an array of value added no cost HR solutions. 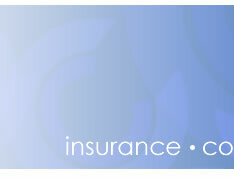 We are not just brokers-everyone at Cynergy is a trained insurance professional. 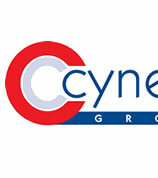 Cynergy unites a group of experienced, highly respected and talented insurance and financial service professionals. 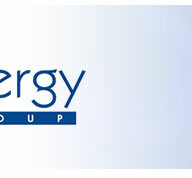 ©2007-2011 Cynergy Group, LLC. All Rights Reserved.